Remember when flip phones were all the rage? 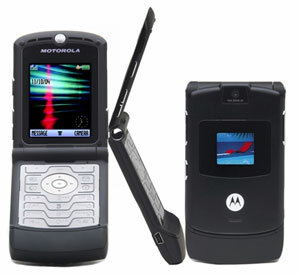 In 2004, Motorola took the mobile world by storm when it launched the slim and sharp Razr V3. It was unlike anything else on the market—and quickly became the IT phone of the kitikitext generation. 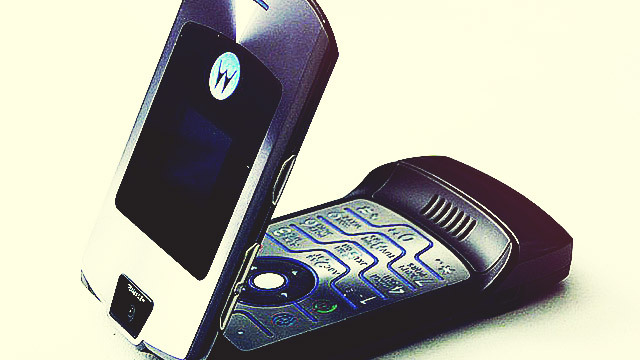 With almost 130 million units sold, the Motorola Razr V3 was a phenomenon. So is the Motorola Razr really making a comeback? There’s no official announcement yet, but tech experts expect Motorola to unveil a new Android version of our favorite flip phone soon. Details, or maybe the new phone itself, will drop by June 9. 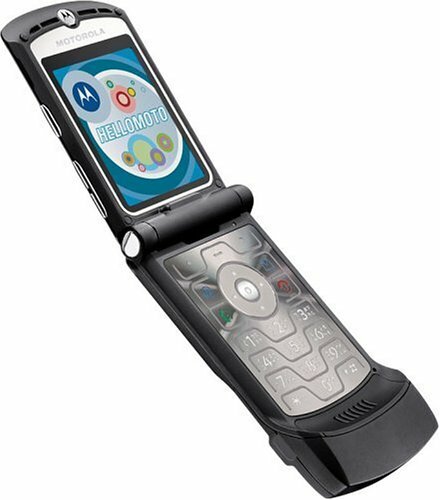 For now, let’s take a look back at the mobile icon that is the Motorola Razr. And of course, let’s not forget the most important part of its design: the flip. Hinges weren't usually seen on mobile phones. The innovation gave birth to a cool mobile phone move: the phone flip to start and end a conversation. The almost 130 million units it sold is a testament to the power of this design. Like its design, the Razr had cutting-edge specs for its time. The phone featured dual colored screens: a 96x80 pixel display on the outside and a 2.2-inch 176x220 LCD screen on the inside. It had a VGA camera, video recording, MP4 video playback, and compatibility with MP3 ringtones. Its 680mAh battery provided around 250 hours of standby and a talk time of close to seven hours—not great by today's standards, but was really impressive during that time. Its other features included Bluetooth, IMAP, and WAP 2.0 internet browsing. There were also the usual host of games and a contact organizer with capacity for 1,000 entries. Motorola knew that it had something special, so they made it appealing to everyone. 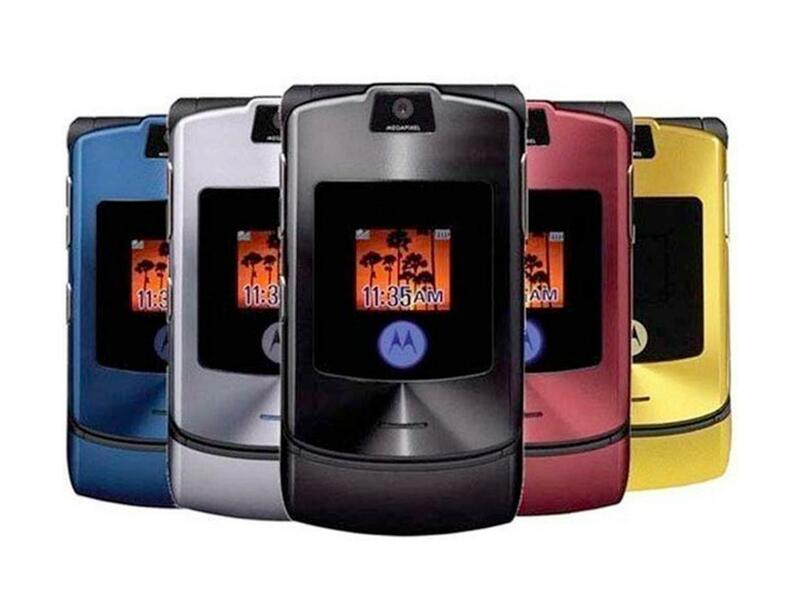 They made the Razr available in colors, patterns, and even models with slightly altered hardware. By the time the Razr 2 was released, it was already competing with Apple’s much more advanced iPhone. Unfortunately, Motorola wasn’t able to keep up with the rapidly developing smartphone scene, and eventually faded. 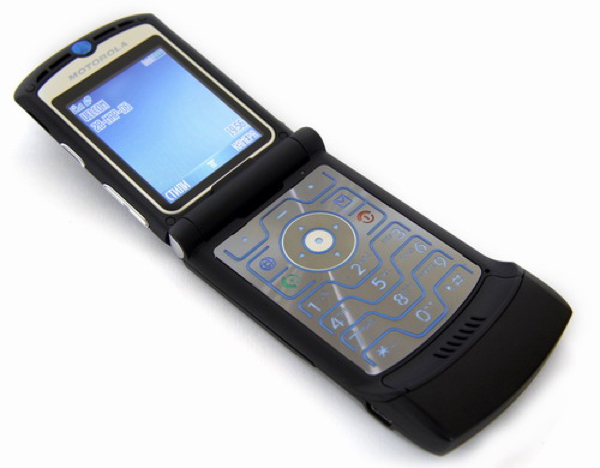 The original Razr was roughly priced at around $600 (or P28,000). It was definitely not cheap compared to many other premium phones around at the time.